In this topic we will review the OSHA regulations as they relate to the basic safety and management of various aerial lifts in the workplace. Aerial lift is a term that covers a wide range of different devices employees may encounter at a manufacturing facility or a construction site. Aerial lifts have been rapidly replacing more traditional methods of working at different heights over the last 15 to 20 years. 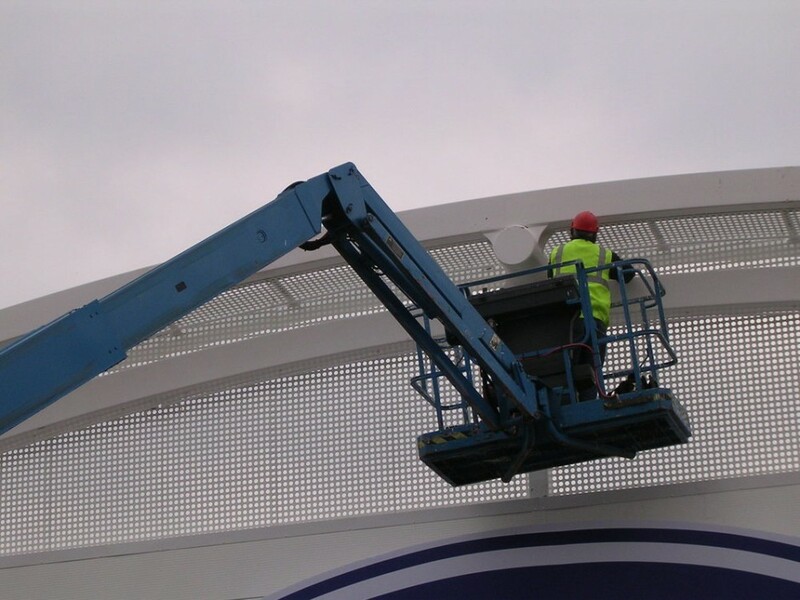 They provide many advantages over traditional ladders, hoists and fixed scaffolding. As aerial lifts are motorized and do not require many hours of set up, most businesses will have at least one aerial lift in use at any given time. Employee safety depends on the proper use and maintenance of these important devices.